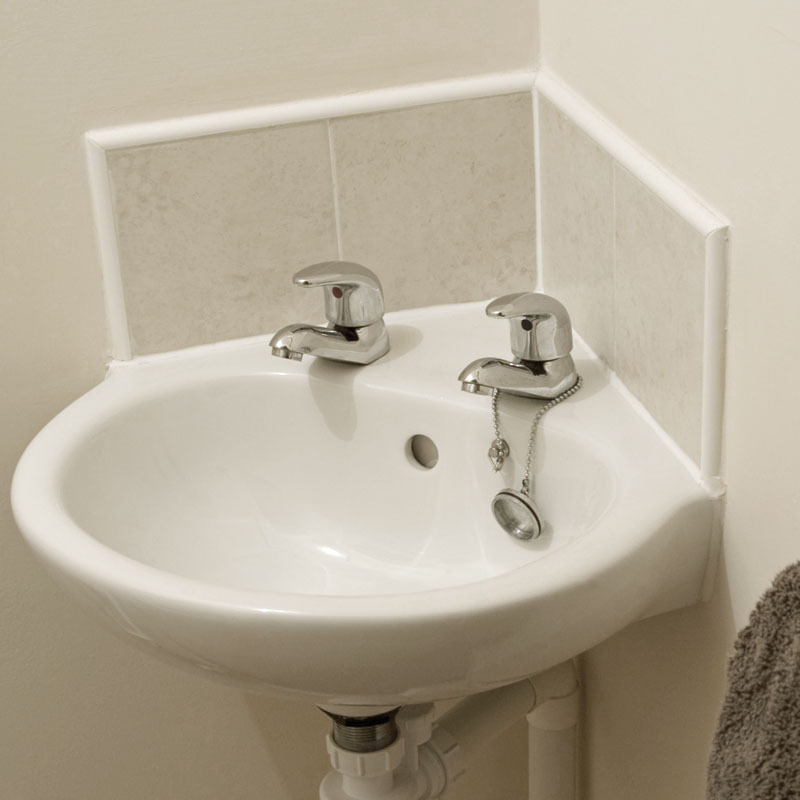 If your toilet or bathroom is severely lacking in space then we suggest you consider installing a corner basin or sink. Our range includes ceramic, glass, limestone, and marble sinks, many of which are supplied with tap and waste, as well as other features such as towel rails. Take a look at the Bathrooms Plus corner sink collection and order your product online today.